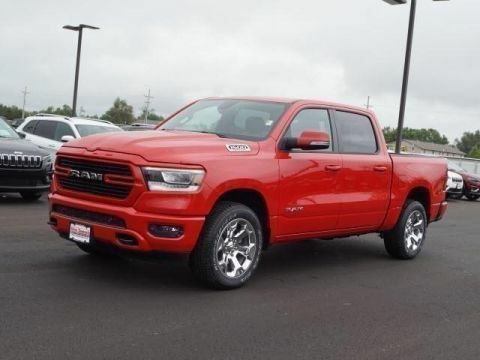 Only 4 Big Horn/Lone Star 4x4 Crew Cab 5'7 models left in stock! New vehicle pricing includes all offers and incentives. Tax, Title and Tags not included in vehicle prices shown and must be paid by the purchaser. While great effort is made to ensure the accuracy of the information on this site, errors do occur so please verify information with a customer service rep. This is easily done by calling us at (620) 665-5567 or by visiting us at the dealership. Heated Seats, Alloy Wheels, 4x4, Back-Up Camera, BED UTILITY GROUP , TRANSMISSION: 8-SPEED AUTOMATIC (8HP7. QUICK ORDER PACKAGE 25Z BIG HORN/LONE. BIG HORN LEVEL 2 EQUIPMENT GROUP, Bed Liner. FUEL EFFICIENT 21 MPG Hwy/15 MPG City! 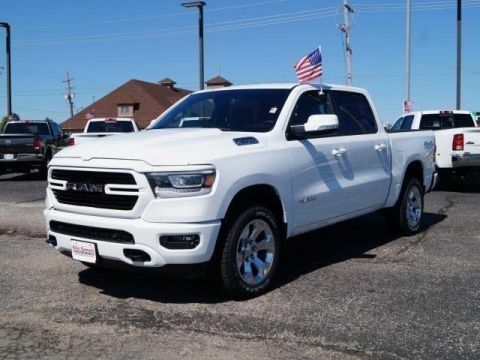 Here at Allen Samuels Chrysler Dodge Jeep Ram, We're Home to New & Used Cars, Parts & Service, and Financing in Hutchinson. 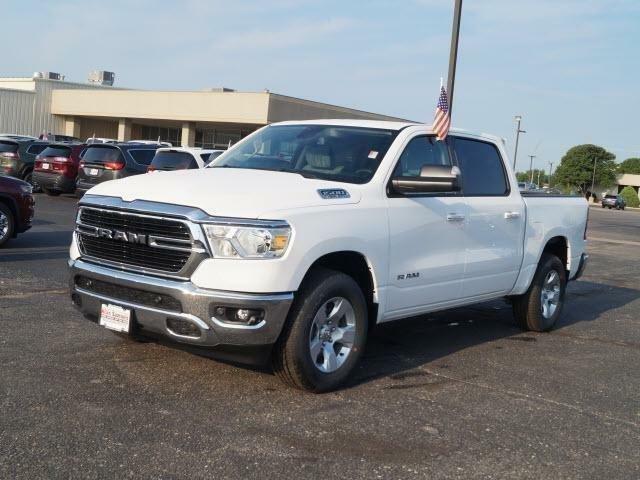 Those in search of a new Chrysler, Dodge, Jeep and RAM vehicle in Hutchinson, Wichita, Park City, Newton, and McPherson don't need to look any further. Here at our dealership, we have a wide selection of vehicles to choose from, and a team of specialists who have the knowledge and expertise to assist you throughout your car buying experience. Here at Allen Samuels Chrysler Dodge Jeep Ram, We’re Home to New & Used Cars, Parts & Service, and Financing in Hutchinson. 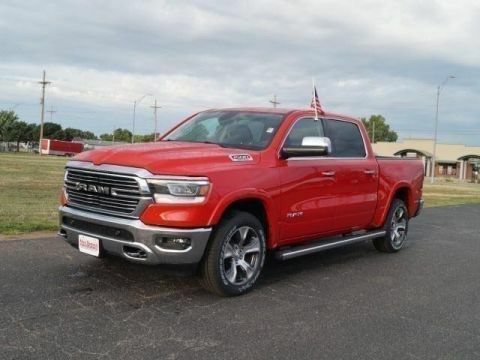 Those in search of a new Chrysler, Dodge, Jeep and RAM vehicle in Hutchinson, Wichita, Park City, Newton, and McPherson don’t need to look any further. Here at our dealership, we have a wide selection of vehicles to choose from, and a team of specialists who have the knowledge and expertise to assist you throughout your car buying experience.